Are you moving to Europe or returning to the UK? Platinum Removals offers a comprehensive direct door to door service to destinations within Europe on a weekly basis. We can move everything from a few boxes to a full house. We can offer competitive rates for full or part loads and also provide storage facilities if you are not quite ready for your effects to be delivered. Our estimator if you wish, can visit you at your home and can provide you with a free no obligation quotation for your move/relocation. Our estimator can give you information on the company, answer any queries you may have concerning your move and discuss the levels of packing services we offer. Call our International home removals team on 0800 043 6013. They can arrange for a surveyor to visit your home to talk you through your options and provide a bespoke quotation for our services, which can be tailored to meet your individual needs and budget.  Have just moved with Platinum Removals , Wrexham, and they were absolutely superb. The team were attentive to even the smallest detail and nothing was too much trouble for them. Have moved house several times over the years, and this has been the best. Value for money, service and quality are all 5*. Fully recommended and Thank you, Platinum.